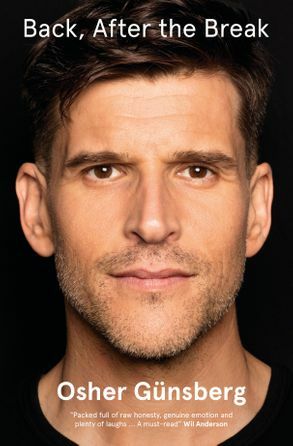 Osher Gunsberg is one of Australia's most recognisable media personalities. He first came to the country's attention as the face of Australian Idol and the voice of Australia's largest weekly radio countdown, Take 40 Australia. He continues to be the host of The Bachelor and The Bachelorette on Channel Ten. Until recently, Osher was also part of the Breakfast Team and co-host of Hit105's radio brekky show alongside Abby Coleman and Stav Davidson. Osher is a keen advocate for mental health awareness and shining a light on Men's Mental Health. He is also the co-creator and host of Movember Radio for the Movember Foundation, and a director of the board of SANE Australia.